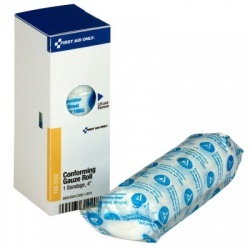 Sterile gauze rolls come in different sizes to help you prevent infections in any injury, they are flexible and extra absorbent. 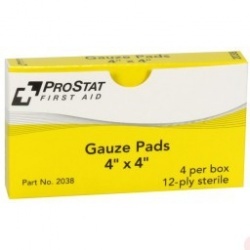 Perfect for sports or domestic use. 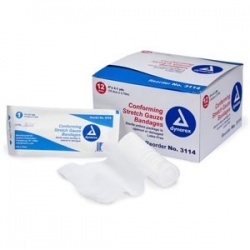 Make sure to order some to keep your first aid kit or cabinet stocked. 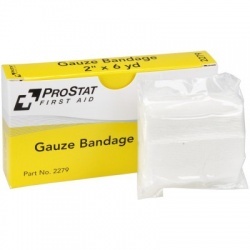 Gauze Rolls - Sterile There are 11 products. 2"x6 yd. 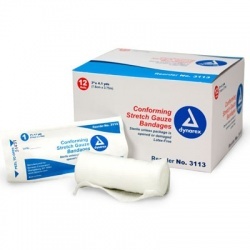 Sterile gauze bandage/Case of 6 @ $2.75 ea. 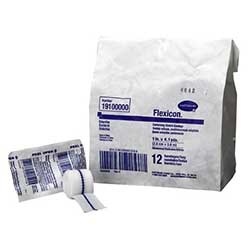 2"x6 yd. 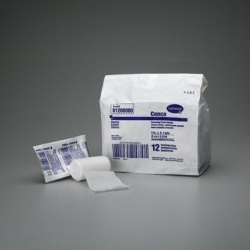 Sterile gauze bandage/Case of 6 @ $2.75 ea.